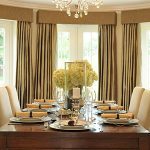 In this class you will use the English Construction Method and experience old world hand-made fabrication steps to create an exquisite silk drapery panel that is lined and bump interlined. 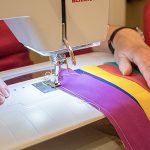 You will use specific hand sewn stitches and learn the fundamental differences between this and typical fabrication techniques. You will explore options for selecting the right materials for specific projects, and you will broaden your skill set. You will all learn how to incorporate this knowledge into your pricing framework. 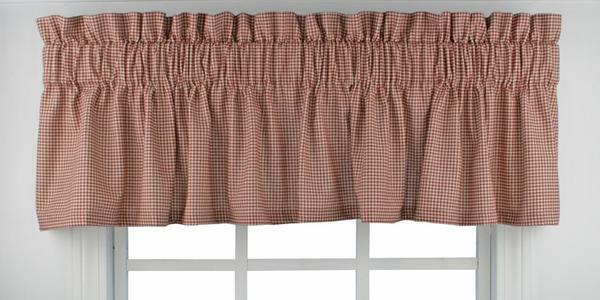 You will also make an Interlined drapery panel with attached valance: 3 style options. You will learn extra details to elevate your work such as embellishments: micro cord, pleated ruffles, godets and other inserts. 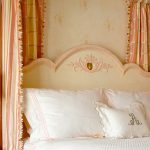 Other projects included are Interlined drapery panel, french blackout method and a contrasting lead edge, Arched pleated drapery panel, and Arched, swagged drapery panel mounted on medallions.